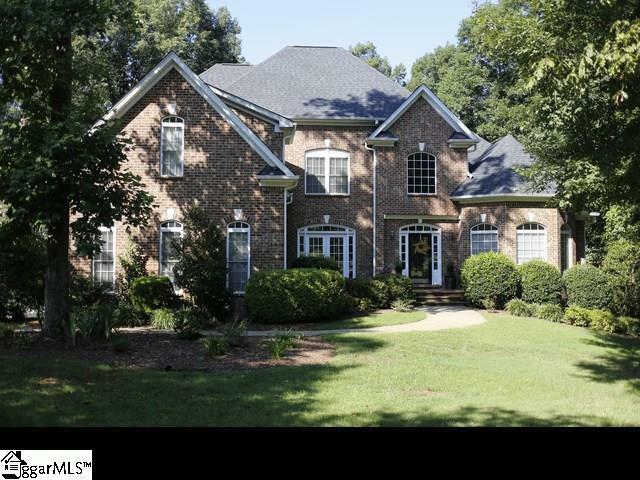 Eye catching, immaculate, open floor plan and pristine brick traditional in Turtle Creek. Designer kitchen with unbelievable storage cabinets in abundance, 2 separate pantries, granite countertops, stainless steel sink and 5-burner gas cooktop plus breakfast area. Kitchen opens to comfortable media or great room with fireplace. Half bath on main floor and gleaming hardwoods throughout. Large master with beautiful jacuzzi, double vanities, separate shower and toilet, and a wonderful, grand walk-in closet! 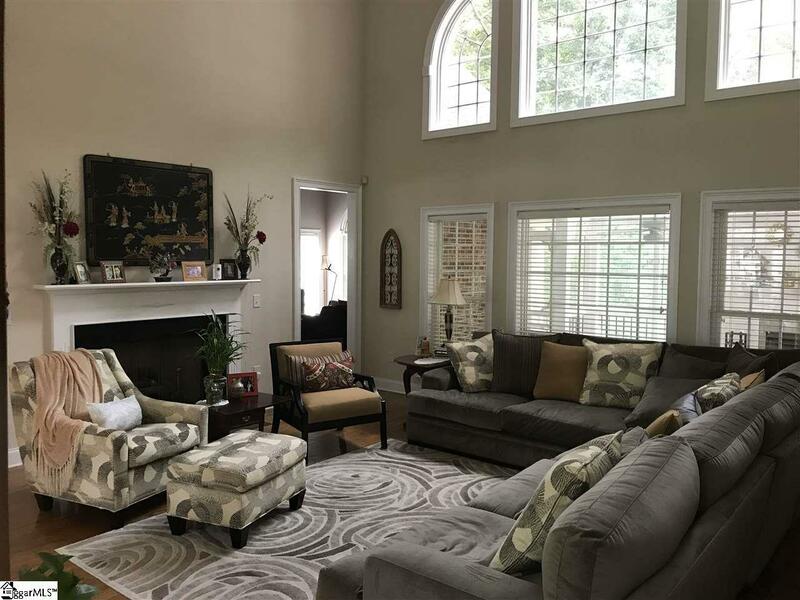 Great living room opens into large dining room, and into a separate study with built-ins complete downstairs. Upstairs include 3 spacious bedrooms with ensuite full baths in every bedroom! The largest is a bonus room that was remodeled with a new bathroom and closet recently, and can be used as a recreation room. All baths are tiled. Large walk-in storage room plus additional finished crawl space storage areas in largest bedroom. 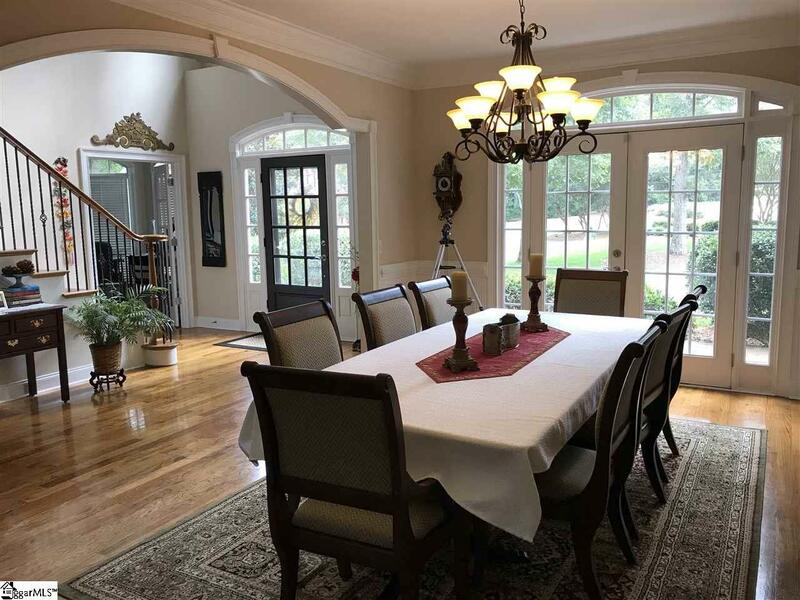 Serene and private screened-in porch leads to large, attractive deck on main floor and a smaller deck at lower level. A must-see home!